Fatigue is a condition characterised by low energy levels, chronic tiredness and lethargy, exhaustion, and so on. Often people believe that these factors lead to an unhealthy lifestyle, but the truth is that they are the result of one. While these factors can be debilitating to a person’s personal and professional life, they are completely controllable. This control comes in the form of Fatigue Management. Before we explore the specifics of fatigue management, let us take a closer look at fatigue itself. Fatigue is a general feeling of tiredness or weakness that can lead to decreased levels of performance of productivity, and an increased risk of injury as a result of judgment errors. Acute exhaustion and tiredness from an identifiable cause (late night, disrupted night of sleep, lengthy journey etc.). One recovers from this fairly quickly. This level of fatigue usually develops over time and leads to a lack of energy and motivation, which is often accompanied by depression. Aside from affecting the sufferer’s emotional wellbeing, chronic fatigue can also result in increased spells of illness. Also called CFS, chronic fatigue syndrome is, in addition to long-term fatigue, characterised by symptoms such as unsatisfying sleep, muscle and joint pain, severe headaches, and chronic mental exhaustion. These symptoms can be so imposing as to limit the sufferer’s ability to perform everyday activities. This level of fatigue is a complex medical condition and cannot be alleviated through rest. Temporary fatigue can be resolved through simple rest, while chronic fatigue and CFS require dietary and lifestyle changes in order to improve their symptoms. 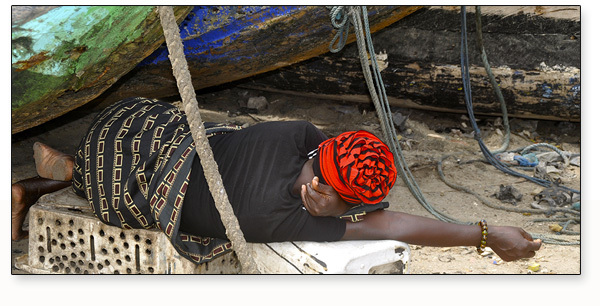 Fatigue can significantly affect an individual`s capacity to function. Its side effects include decreased performance and productivity, and increased potential for errors of judgement and injuries to occur. Chronic tiredness or sleepiness, headache, dizziness, sore aching muscles, muscle weakness, slowed reflexes and responses, impaired decision making and judgement, moodiness and irritability, impaired hand to eye coordination, blurry vision, poor concentration, reduced immune system function and low motivation. The human body is naturally inclined to sleep at night. This is set in the brain by the ‘circadian clock’. Shift work confuses the individual’s clock by working when the body is programmed to be asleep. The strenuous modern work environment, coupled with increasingly taxing commutes, can leave little time for relaxation and, most importantly, sleep. 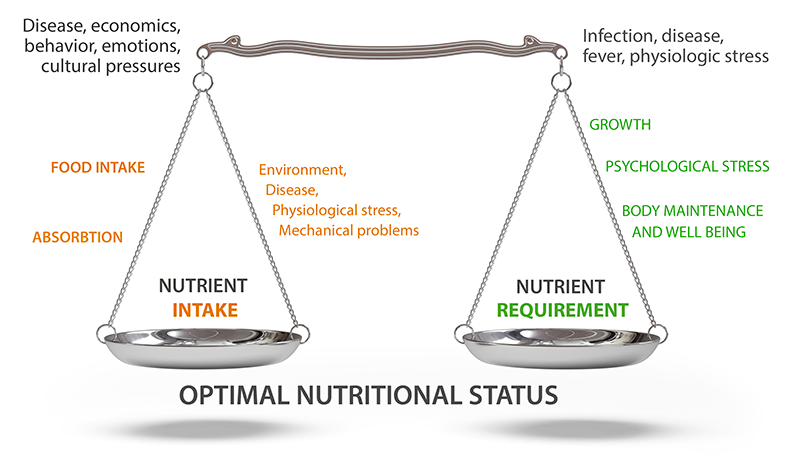 Imbalanced diets do not offer the nutrition necessary to sustain energy. Furthermore, consumables which offer bursts of energy, such as chocolate bars and caffeinated drinks, worsen fatigue after the short-lived boost fades away. Inconsiderate neighbours, frequently waking children, and environmental discomfiture are all factors which can lead to disturbed sleep. Regardless of the reason, however, disturbed sleep can lead to fatigue. A shortage of sleep, for any reason, may result in fatigue. Adults need roughly 8 hours of sleep per night. Less than this, or even more, can lead to daytime tiredness. Alcohol and drugs can disturb sleeping patterns in different ways, but have the same effect on fatigue. Alcohol disturbs sleep through suppressing the nervous system, while stimulants such as caffeine and nicotine can prevent sleep altogether. Worries regarding finances, marital harmony, accommodation, and commutes can cause depression, anxiety, and the flooding of adrenaline – all of which exhaust the body. 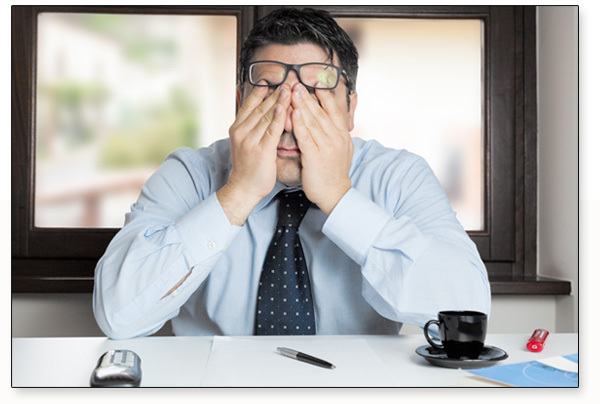 Factors in the workplace which cause stress and can lead to fatigue include job dissatisfaction, unmanageable workloads, colleague conflicts, bullying, and job insecurity. Fatigue management is a means of improving the condition of one’s fatigue through various lifestyle changes. Some of the changes which can combat fatigue include a balanced diet, regular exercise, proper sleeping patterns, stress and time management, and abstinence from smoking. While issues such as a lack of time, resources, or strength may inhibit a proper diet, dietary supplements can greatly assist in fatigue management. 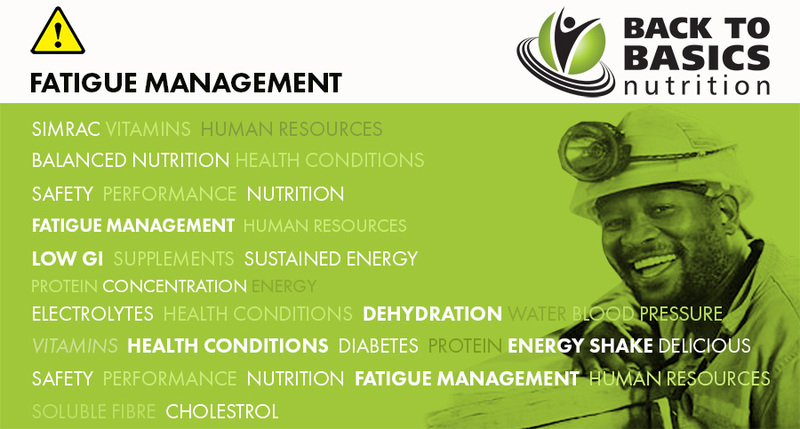 Why is Fatigue Management Important? Aside from the health and lifestyle benefits which arise from the proper management of fatigue, there are professional responsibilities to consider. 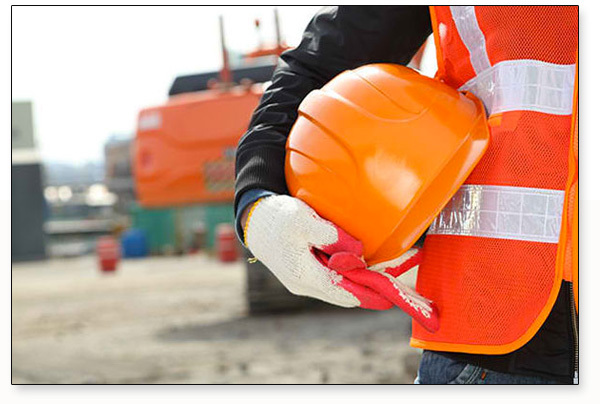 It is the responsibility of workers to maintain their ability to perform properly in the workplace, and to avoid endangering their own lives, or the lives of their colleagues. 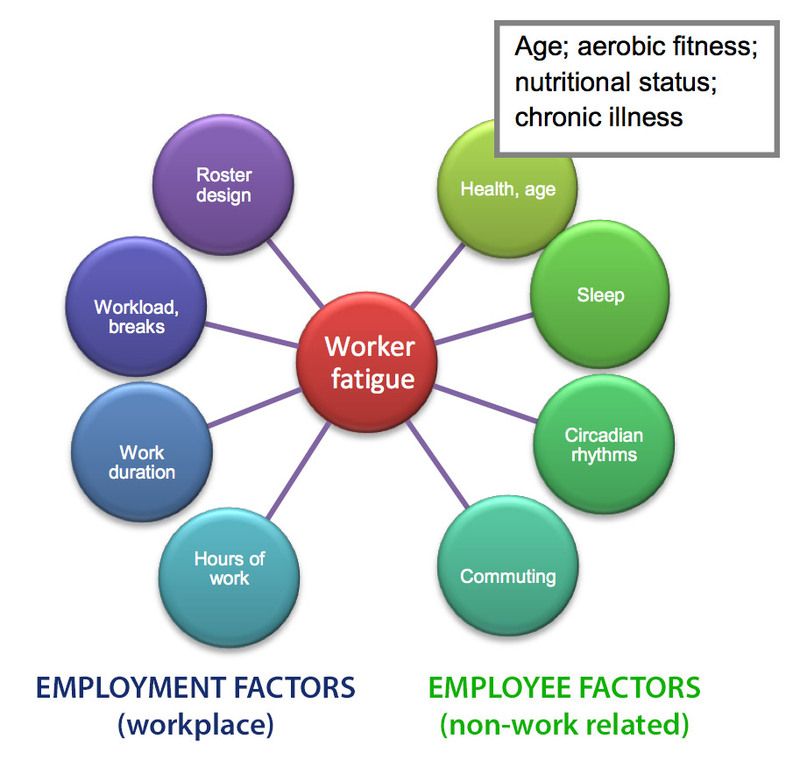 Workers should keep their professional responsibility in mind when considering fatigue management. It is important to decide on a supplement that provides a slower energy release. This is the best way to avoid energy crashes. Since High GI products supply energy for short periods, it is better to opt for a Low GI supplement which will provide energy over a longer period. 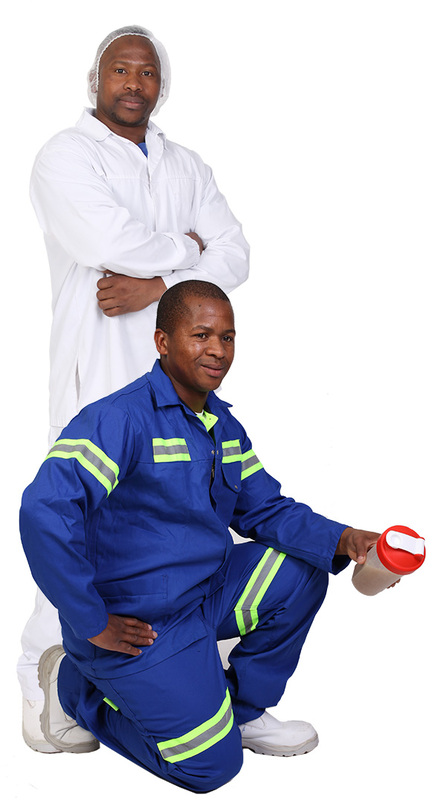 This is the second step in combating fatigue through sustained energy. It is important to consume supplements at the correct periods, thereby maintaining energy release throughout the day. Low GI supplements offer roughly four hours of energy release, so should ideally be consumed before a shift and at the shift’s mid-way point. 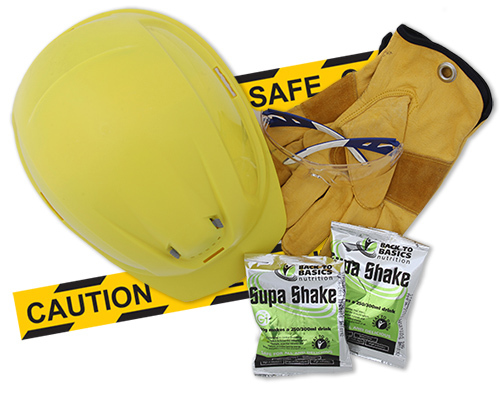 The pre-shift supplement should be substantial enough that it can almost replace a meal, with high levels of protein (for the stabilisation of blood glucose and stamina), electrolytes (for proper hydration and suppression of heat stress), and vitamins and minerals (for proper body functions). In addition to this, the supplements should contain medically sound ingredients as well as good fats and fibre. Safe and simple packaging is also important. The mid-shift supplements should be in liquid form, and contain Low GI ingredients for slow energy release. They should contain electrolytes (for continued hydration) and fibre (in order to stave off hunger pangs). They should contain medically sound, good-tasting ingredients to encourage consumption. Accept that diet is a large part of your physical and emotional wellbeing. Make a note of the types of foods which you consume on a daily basis, and compare this to a well-balanced diet. If your eating regimen falls short of a proper diet, this could well be the cause of your fatigue. It is important to receive support from those close to you. Ask your family and friends for help and motivation in creating healthy eating plans and sticking to them. Fatigue can lead to a great deal of disruption in your physical, emotion, and professional lives. If untreated, it can be responsible for an inability to perform even the most menial tasks. However, fatigue can be managed. Fatigue management starts with a conscious decision on your part to make the necessary changes to your diet and lifestyle that will result in sustained energy and improved performance. For the dietary supplements which will help you on the road to rejuvenation, look no further than Back to Basics’ range of fatigue-fighting nutritional supplements. Consult your doctor to ensure that your condition does not require medical intervention. However, adopt a positive approach to this step. Tell your doctor of your plans to assume a healthier diet, as well as the steps which you are taking towards this goal. Make a conscious effort to consume only Low GI foods and supplements. The prolonged energy release afforded by Low GI products will provide a noticeable difference to your energy levels throughout the day. Stay away from High GI products, which provide short energy spikes followed by crashes. Are you looking for a nutritional range for your Fatigue Management Plan?